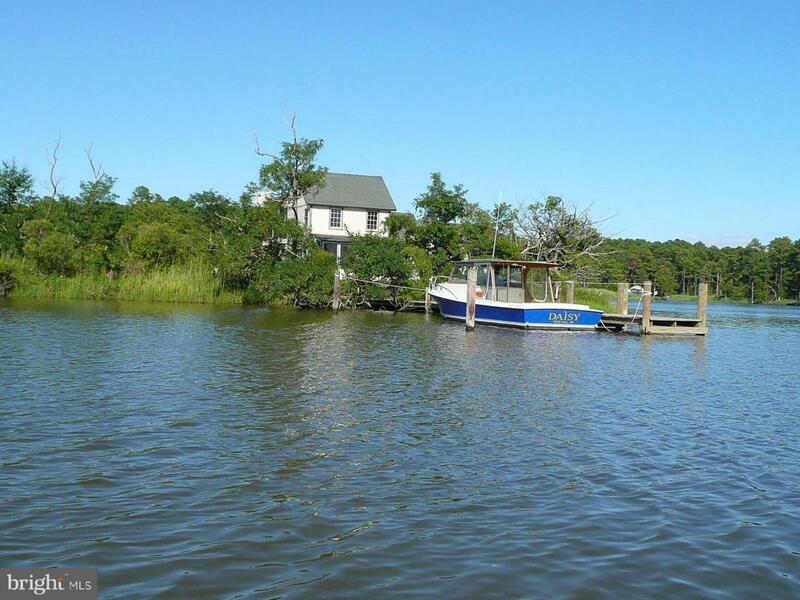 "The Island", Waterfront point, 1.6 acres, accessible only by boat. 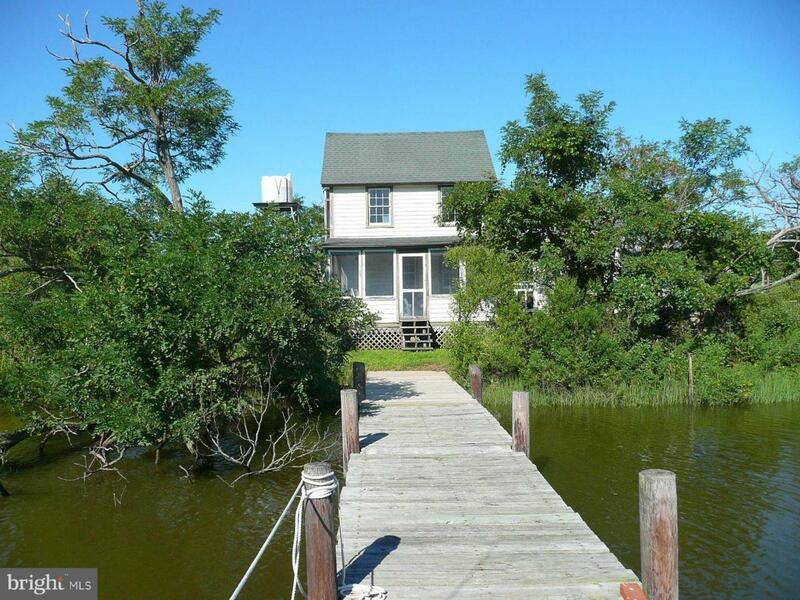 Great Eastern Shore private getaway with 19th century 3 bed Victorian and deep water pier. 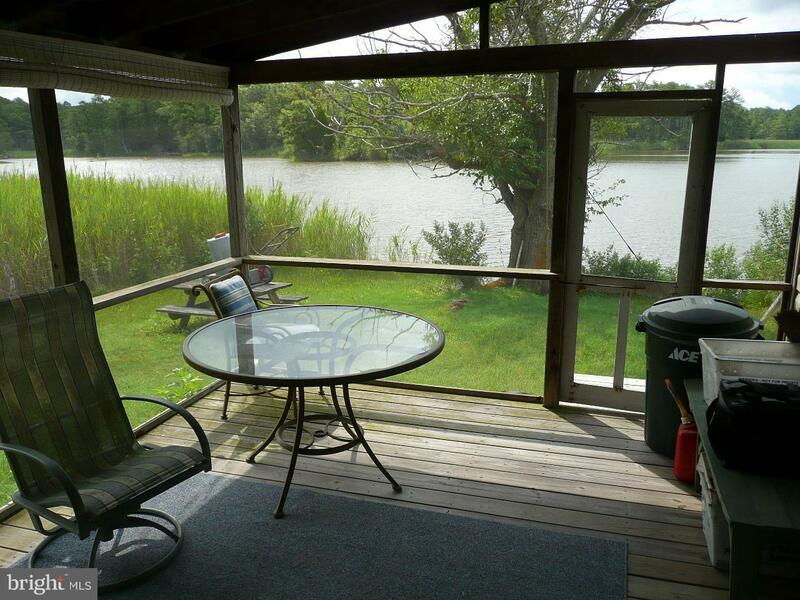 Rustic and peaceful, no landward access (boat and motor included), no electricity (generator included), no septic . 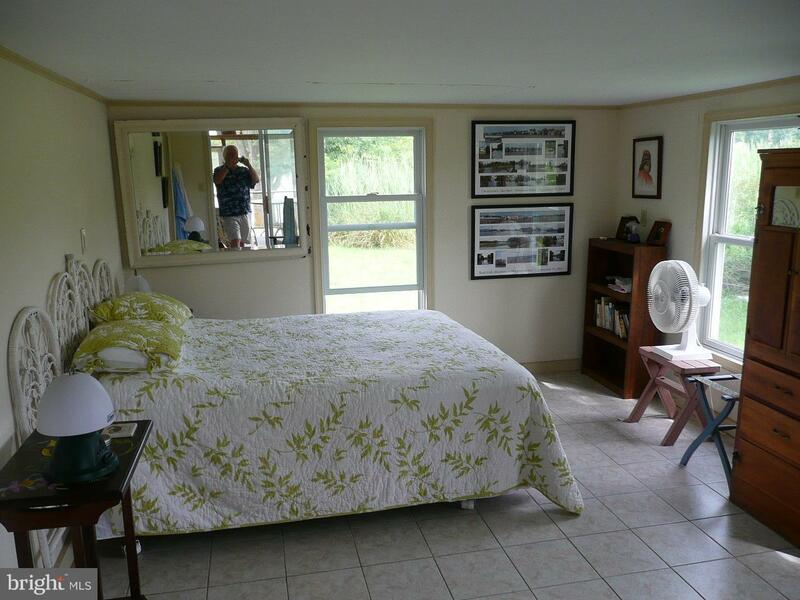 Sold furnished, canoe, sailboat, etc. included. Fishing, crabbing at your doorstep. Can you turn your phone off?